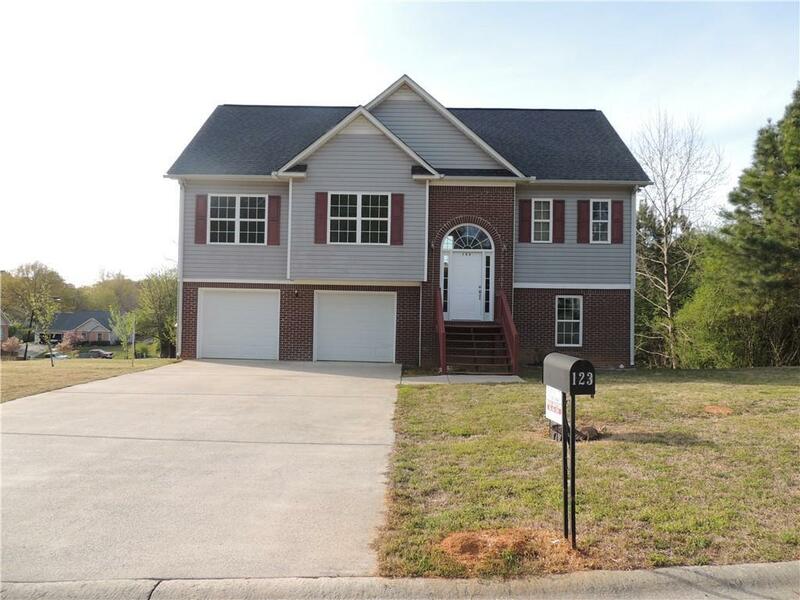 IN SOUGHT OUT CALHOUN CITY SCHOOL DISTRICT! Very well maintained, 5 Bedroom, 3 bathroom house, hardwood and ceramic floors throughout. Move in ready!